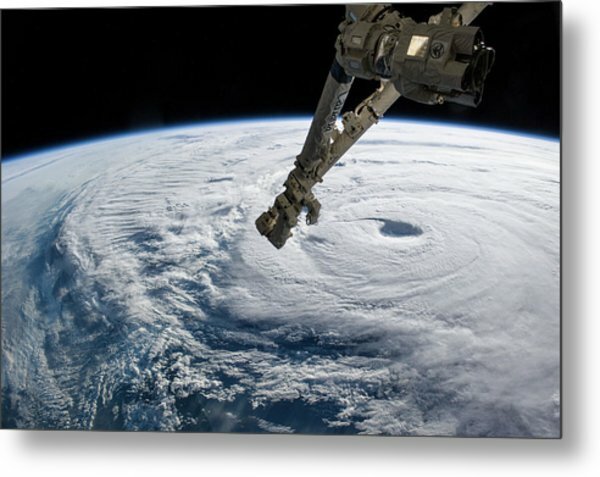 Typhoon Neoguri is a photograph by Nasa which was uploaded on July 24th, 2016. 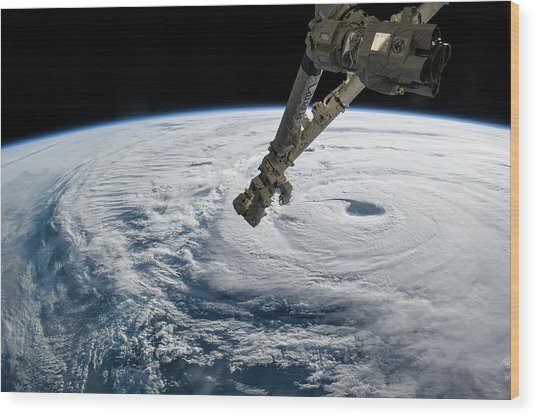 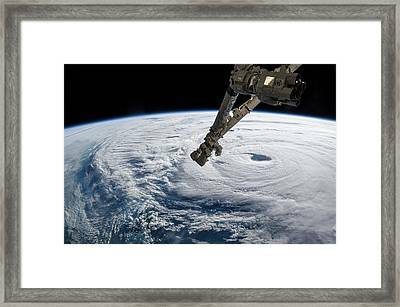 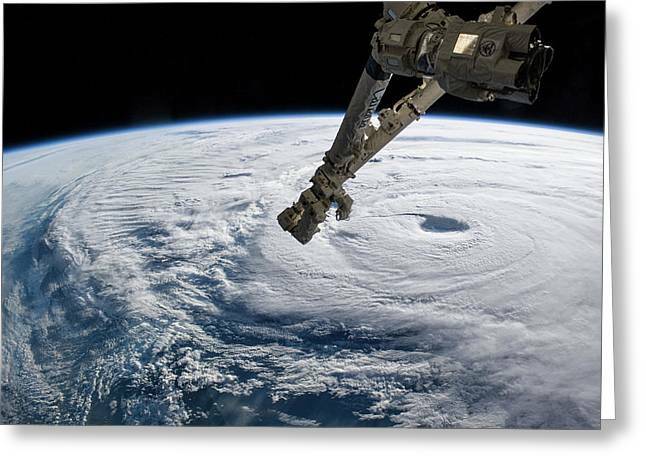 Typhoon Neoguri, taken from the International Space Station (ISS) on 7th July 2014. This is a 'super typhoon' with sustained winds averaging about 150 miles per hour. 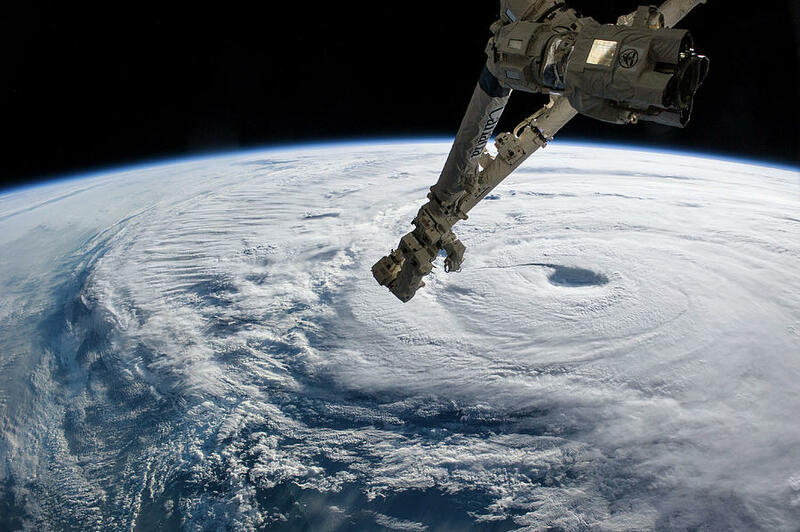 It was the first super typhoon of the 2014 season. 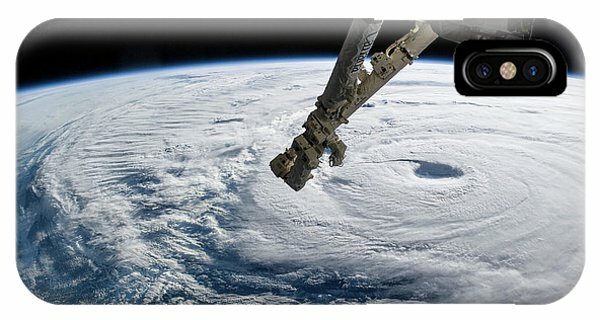 Part of the ISS's remote manipulator system robotic arm (Canadarm 2) is seen in the image. There are no comments for Typhoon Neoguri. Click here to post the first comment.